Sometimes, a lot of times, this world really depresses me ,this one has to be one of the worst. In fact, it’s one of the worst things I’ve ever had the misfortune of reading, but it’s a true story I feel needs repeated. Like several of the “weird” stories I’ve covered, this one also includes Facebook. Sadly, the story has a deadly ending. 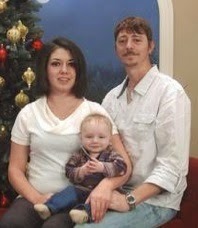 They killed the couple, and spared the baby who was still in his mother’s arms. As I said earlier, this is one of the most horrifying things I’ve ever heard in my life, and one of the biggest catalysts was being unfriended on Facebook. 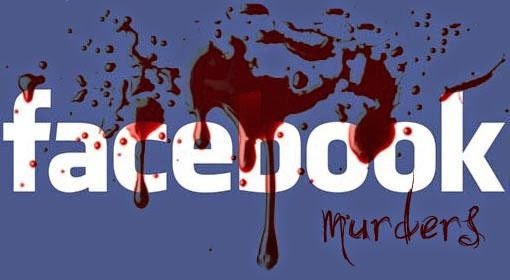 When did Facebook become so important that people are willing to murder over whether or not there’s someone on their friend list? I realize this is an exception and not the norm, but still the question must be asked all the same. Be careful what you do on Facebook, readers.